Nissan Sentra 2020 turned out to be a bit more past performance, radically changing its appearance. Car sales are expected for this year. While it remains unclear how the Nissan will position the car - in the form of an updated sedan or a new generation. 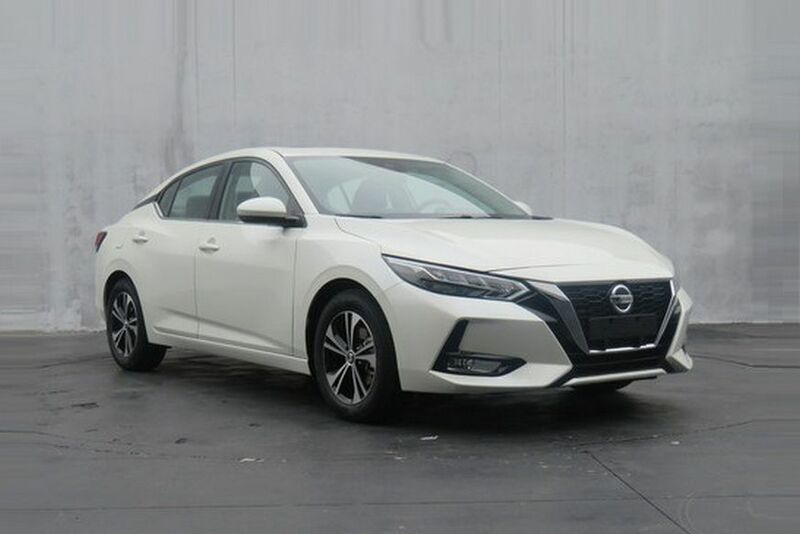 The sedans appearance greatly changed, and the design will remind the older models of the Nissan Altima (Teana) and Maxima. The novelty has a narrow LED headlamp, the latest bumper with rear lights, as well as a different radiator. The motor is the same - the HR16 1.6-liter atmospheric unit increased from 126 'horses' to 139 hp. The premiere of the new Nissan Sentra will be held in China this year.